S 1/c Raymond Gibbs, son of Mr. and Mrs. J. A. Gibbs, Orth, atended Olney High. 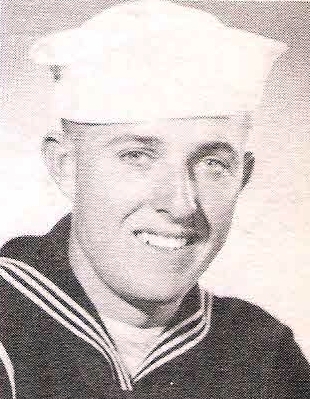 Entered Navy, 1945, trained in San Diego and Moffett Field, Cal. DIscharged in 1946.